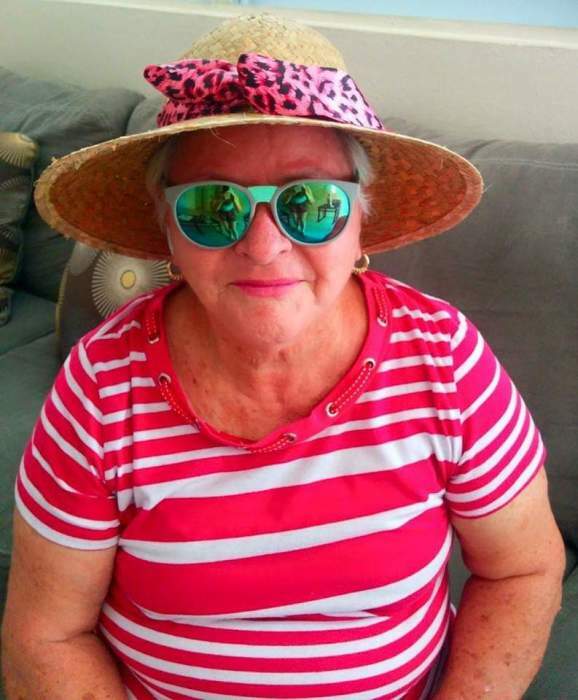 Elba Iris Cosme Rivera, 74, of Calhoun, and formerly of Puerto Rico, died at Advent Health Gordon on Sunday, March 31, 2019, following several months of declining health. Elba was born on June 11, 1944 in Naranjito, Puerto Rico; she was preceded in death her parents, Higinio Cosme and Antonia Rivera. Along with her parents, several siblings preceded her in death. She was a lifelong Catholic. Elba is survived by her children, Margarita Serrano, Iris Serrano, Jose Serrano, and Noel Serrano; her grandchildren, Jose Garbiel Vazquez, Krizia Vazquez, Siul Vazquez, Krystal Ortiz, Penélope Ortiz, Jose Abraham Serrano, and Isalia Serrano; her great-grandchildren, Gabriela, Shairys, Deilianyz, Killyan, Aliaha, Evan, and a great-granddaughter on the way; several brothers and sistrs; nieces, nephews, and other family members. The funeral service will be in Puerto Rico at a later date. Friends may sign the online guest register at www.maxbrannonandsons.com. Arrangements are by Max Brannon and Sons Funeral Home of Calhoun.